Every day I ask myself either, “is it too early for a drink?”— or, “is it too late for a coffee?”. 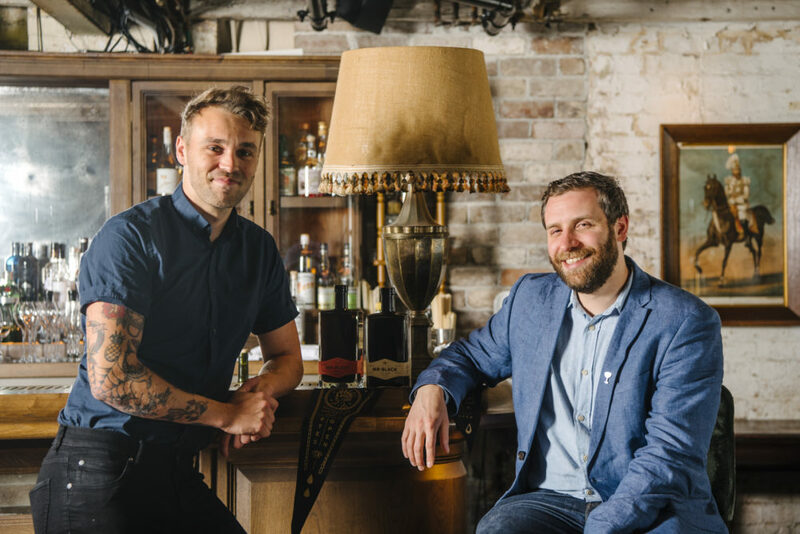 According to the legendary coffee-liquor kings at Mr Black – the answer to both questions is never. Mr Black and London’s Bar Swift (voted Best New International Cocktail Bar) joined forces at Sydney’s Charlie Parker’s for one night only — to bring us lucky guests some of the finest of London’s classic tipples, and never before tasted Mr Black cocktail creations. Beyond being hip and trendy— there’s no question that Australian coffee culture has repped itself as one of the most advanced in the world. Even more clearly, Australian drinkers have maintained an extended love affair with espresso martinis. 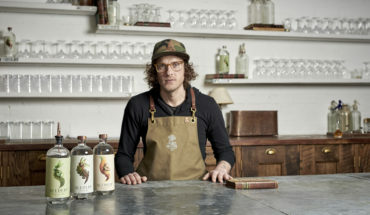 Among the list of drinks to try at the launch included a bespoke, award-winning cocktail, curated by Swift Bar’s Hamish Dowie, called Higher Ground — a smooth blend of Mr Black, Mr Black Amaro, orange bitters and coconut, and the best take on an espresso martini I’ve ever tasted. As the drink’s got a thick layer of cream on its top, Hamish explained the tiers shouldn’t be mixed, but rather that the (almost 90ml) of liquor should be sipped through the cream. The resulting taste is to die for, and this drink was an undeniable crowd favourite for the eve. Another standout sipper was called Sgroppino, an unexpectedly delicious fusion of prosecco and lemon sorbet — simply exquisite. 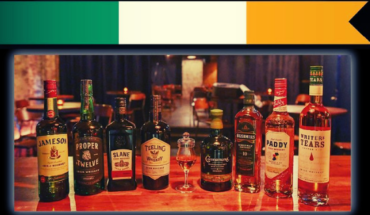 Expect to enjoy their drinks with popular items on Charlie Parker’s menu, including oysters, potato croquettes with smoked burrata and salsa brava, and the pork and veal meatballs. 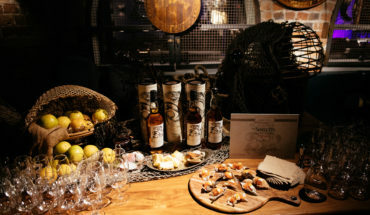 It’s not everyday that Sydney’s spoilt with such a “best of both worlds” cocktail collaboration. 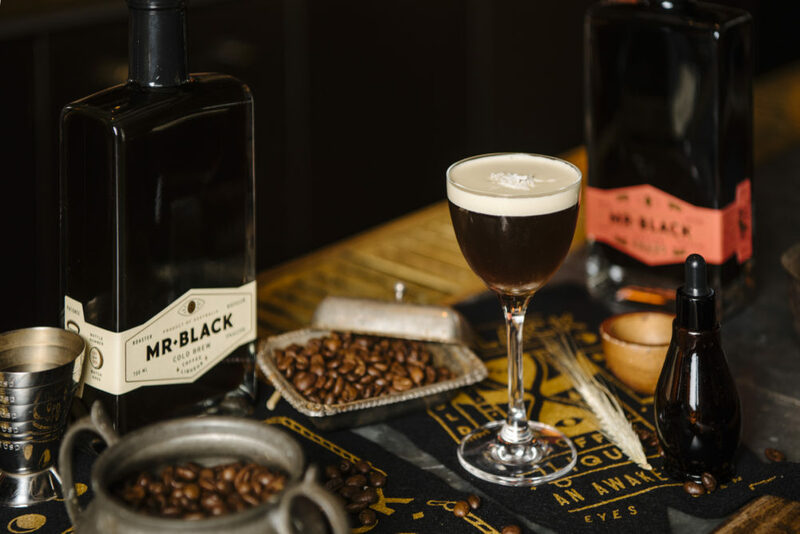 Head on over to the Merivale location in Paddington for some of the best cocktails you’ve ever had, as they’ll be hosting a selection of the Mr Black and Bar Swift drink menu for a limited time. Trust me, they’re worth staying up for. Jill is a Sydney-based journalist who finds Happy Hour every hour. Follow her on Instagram. Mr Black x Bar Swift London’s cocktails are available for a limited time at Charlie Parker’s. For more information, visit the Mr Black website.